PieSync Help Center - How can I access the PieSync platform? All Categories ​>​ FAQ ​>​ How can I access the PieSync platform? We use a passwordless interface for security reasons. Most of our customers run their sync in the background and rarely access it. login page and make sure you are signed out. 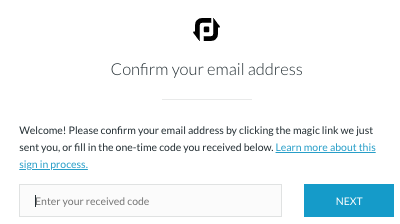 a 6 digit code and a one-click sign in link that you can both use to log in. If you do not receive an email, please make sure to check your spam folder. the login page and make sure you are signed out. Select the Social Login Option of your choice and choose the correct (Google, LinkedIn or Microsoft) account. Follow the necessary authorization steps (if applicable). 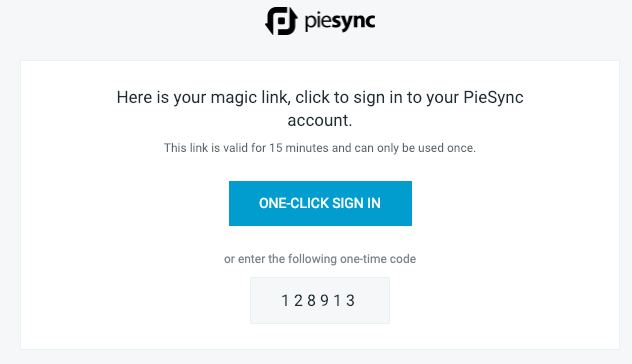 You can now always use the Social Login Option you linked to your PieSync account. 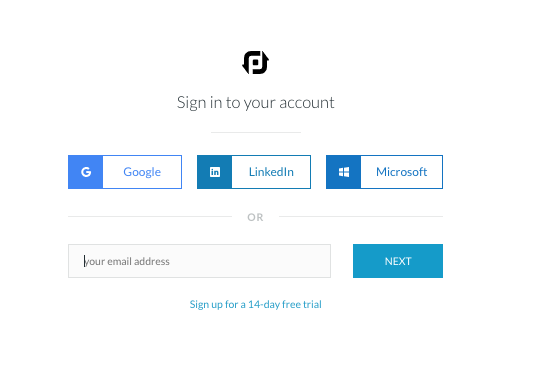 If you’re looking to access your PieSync a lot, we recommend using the Social Login Options. We assure you that these are also very secure and don’t read any data.